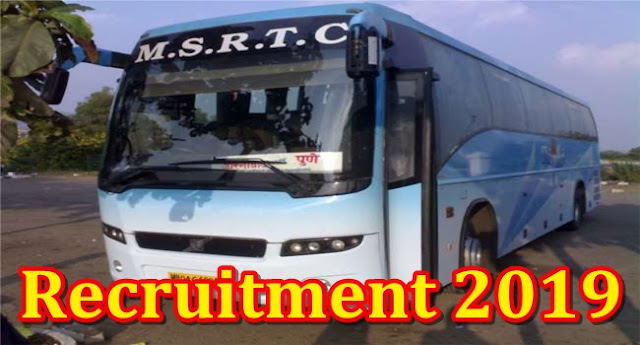 The Maharashtra State Road Transport Corporation (MSRTC Recruitment 2019) is inviting applications from qualified candidates (MSRTC Recruitment 2019) for the vacancies of 4416 drivers and conductor recruitment posts. MSRTC Recruitment 2019 - Required candidates can apply for these posts and the online application is to be started from 18th January, 2019. Deadline is not available. 10th grade pass and valid driving license. 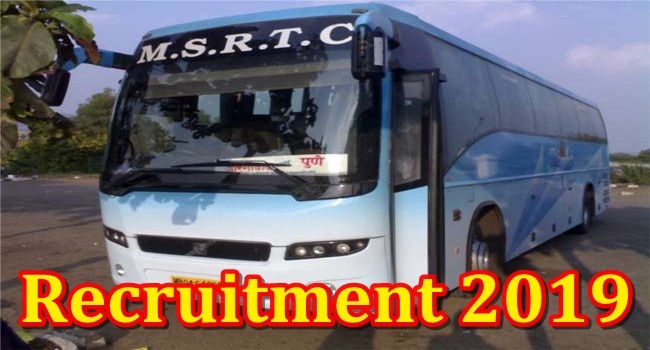 All of you are requested to send this Job MSRTC Recruitment 2019 link to his friends at WhatsApp Group and Facebook or other social network and help them get good employment. Please.